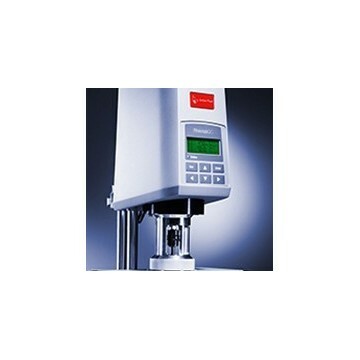 RheolabQC is a rotational rheometer based on state-of-the-art technologies also used in R&D rheometers. It combines unrivaled performance with easy operation and robust design. From quick single-point checks over flow curve and yield point determinations to complex rheological investigations: RheolabQC sets new standards for carrying out routine rheological tests. This powerful rheometer is an excellent example of a modern measuring instrument utilizing all available technical possibilities to ensure flexible, reliable and simple operation.